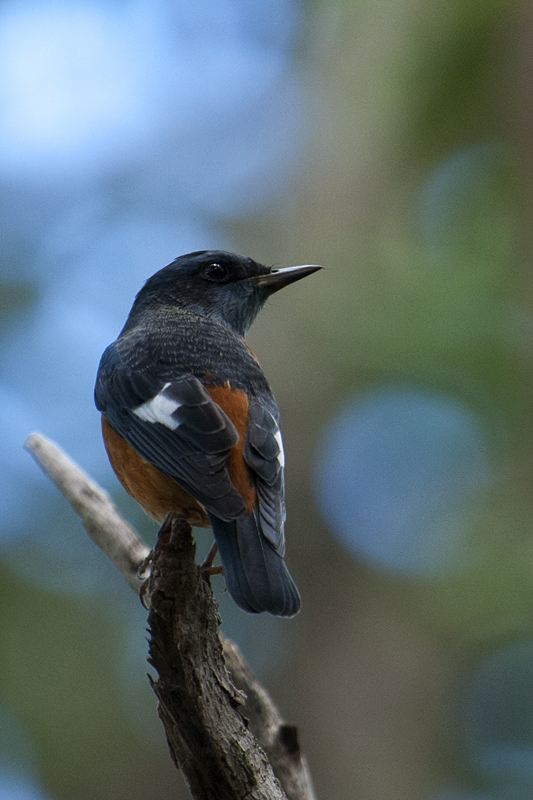 Ever since I saw my first Blue-capped Rock Thrush near the Golghar in Jungle lodges at BR Hills, it has been in my must photograph list. But like most Thrush, seeing one is much easier than photographing them. On this trip, I had made up my mind to photograph the Blue-capped Rock Thrush since they frequent the campsite during winters. So here goes my story of being on a wild Rock-Thrush chase. I setup my camera equipment after breakfast and waited. After about a hour or so, I spotted a Blue-capped Rock Thrush fly by and sit on a high branch of a close by tree. And after many attempts, I got my first decent images of this elusive bird (below). However, this subject stayed put in the canopy and never came anywhere near eye-level height. But I was determined to get better pictures. So I got ready once again, late morning next day in anticipation of getting better photographs. 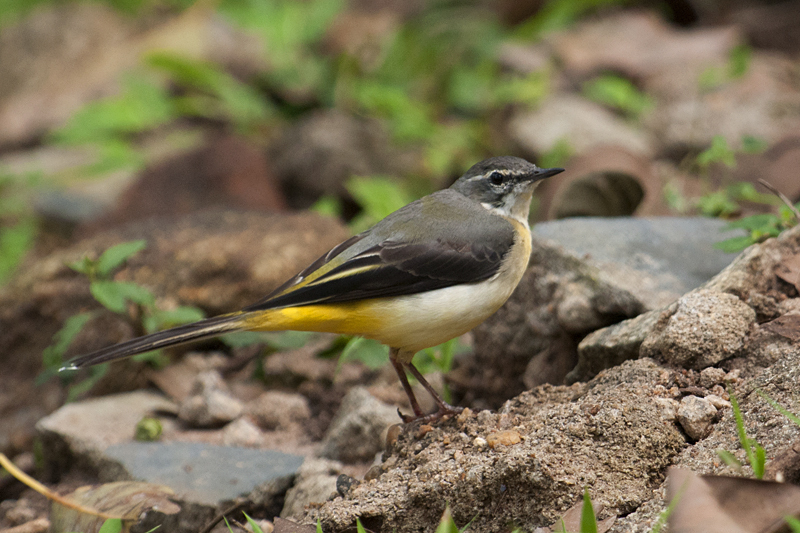 While I waited, a Grey Wagtail (above) gave me company. The Blue-capped Rock Thrush came flying by about the same time as yesterday. But this time it was a little more fearless and while foraging, it came down to near eye-level and I got an action shot that became the feature image (first picture) of this post. 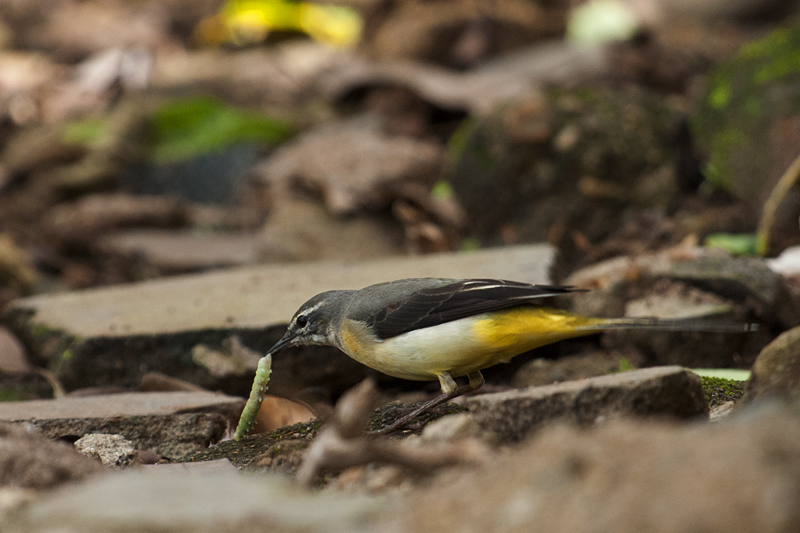 Coincidentally the friendly Grey Wagtail also caught its breakfast (below) and that photograph was indeed the bonus for the morning. 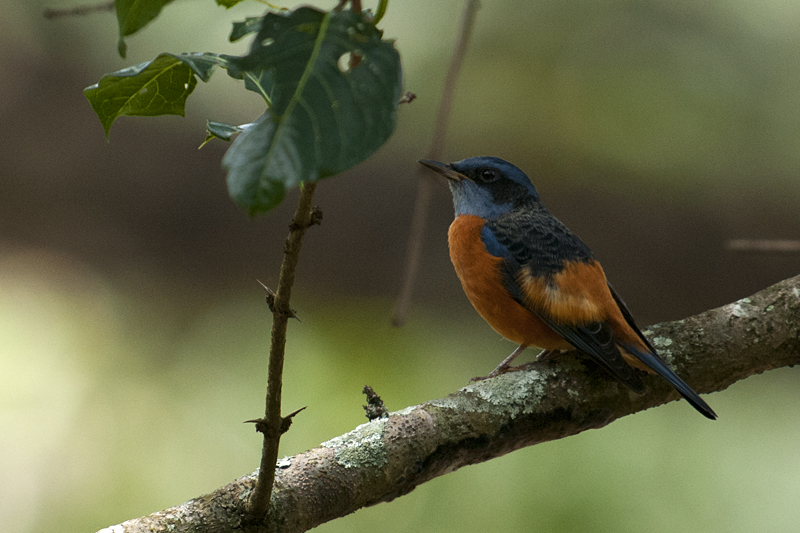 The Blue-capped Rock Thrush that I spotted earlier today decided to stick around for a while. In between its foraging, it took breaks on an open perch at eye-level giving me a couple of pictures with better and clearer background (above) (below). 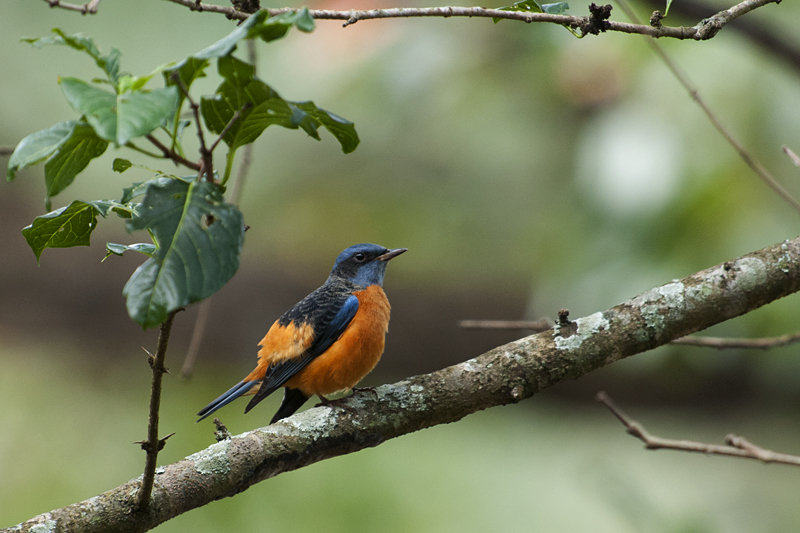 Your patience and perseverance have been rewarded: Love your photos of the colorful blue-capped rock thrush!